Bringing the nostalgia back of days gone by are our fantastic vintage soda shop trailers, traveling the greater Houston area complete with everything from banana splits and sundaes to handspun malts and shakes, just like the good 'ol days. 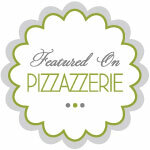 Whether it be a wedding or birthday, grand opening or public food truck event - we do it all! Follow the links below for information and reservation for each of our vintage trailers and bring the charm and smiles we've come to be known for to your next event! The Soda Shoppe - our original soda shop trailer, a remodeled 1959 Shasta outfitted with all that is needed to recreate the soda shop treats you love! 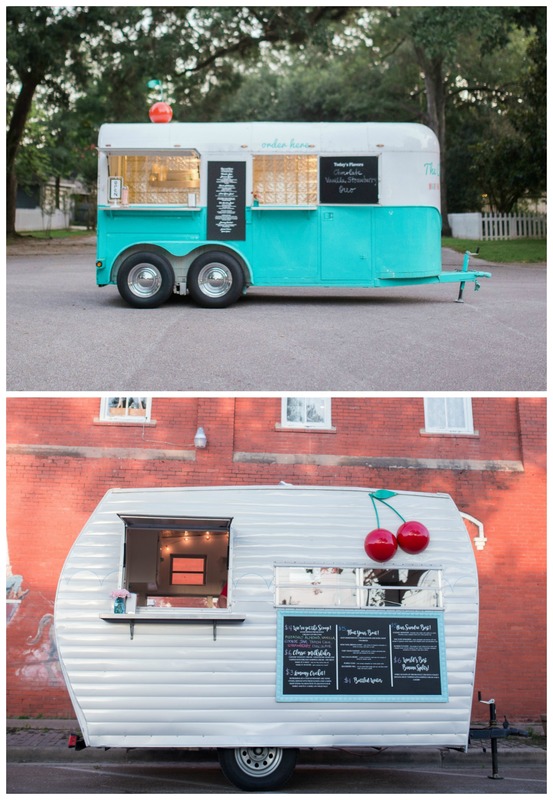 The Cherry on Top - our second vintage trailer renovation and can you say Hot Fudge!? !